It’s a shame that studies on an important tool such as floss have yielded poor results, but it’s a bigger shame that the studies themselves were poorly designed. Oral hygiene is a long term process, and requires long term observations to make worthwhile conclusions. 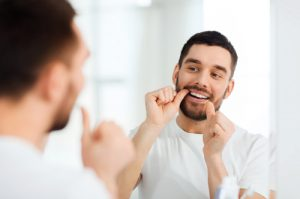 In the mean time, it’s obvious that you should continue to do everything you can to protect your well being, and floss is one of many tools that can help you do that. 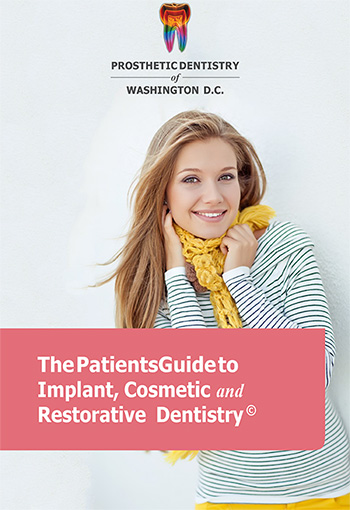 If you would like a refresher on the best, most efficient techniques for floss use feel free to call our office today at 202-244-2101!